Using dental implants, we can change our patients’ lives by providing the look and feel of natural teeth with an extraordinary rate of success. 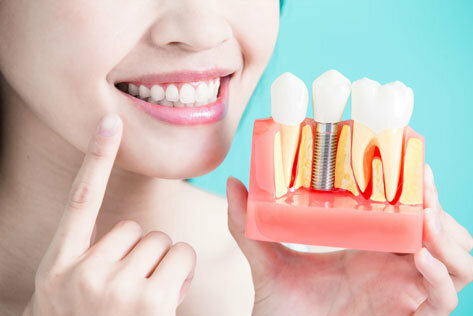 Next to natural teeth, dental implants are the best choice. 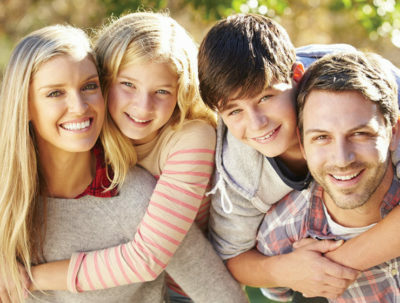 Dental implants mimic your natural tooth – protecting healthy bone and maintaining your bite alignment. With implants, you can brush and floss normally and eat all the foods you love. 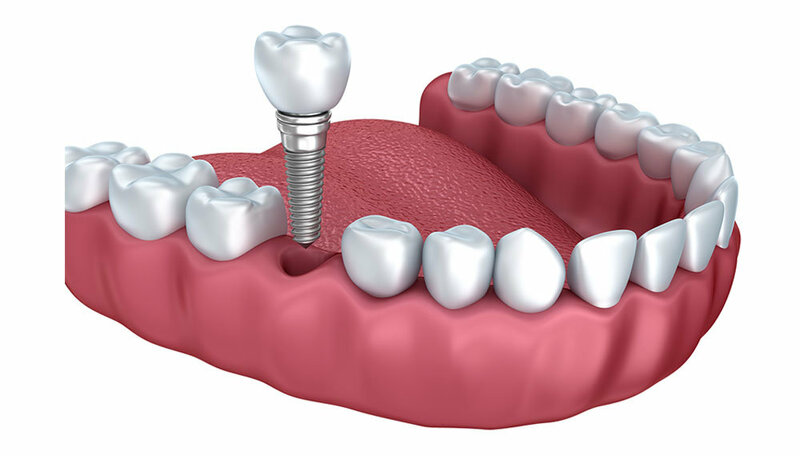 With proper care, dental implants are a long-term solution for missing teeth. In our office, we work with a periodontist or oral surgeon to help determine if an implant restoration is a possibility for you. After the decision has been made, you will complete the surgical aspect with the periodontist or surgeon. After your new dental implant has had time to fully integrate into the bone (about two to six months but sometimes sooner), we can create your new dental implant crown in our office. We custom design each dental implant crown to match your existing teeth so your smile looks natural. CEREC allows us to take virtual impressions to create your custom dental crown. We control the size, shape, and color of your crown, ensuring each CEREC restoration is a unique match for your smile. When you lose multiple teeth, we can replace them with individual dental implants or use several dental implants in conjunction with dentures to give you greater comfort and confidence as well as a wider range of dietary choices!